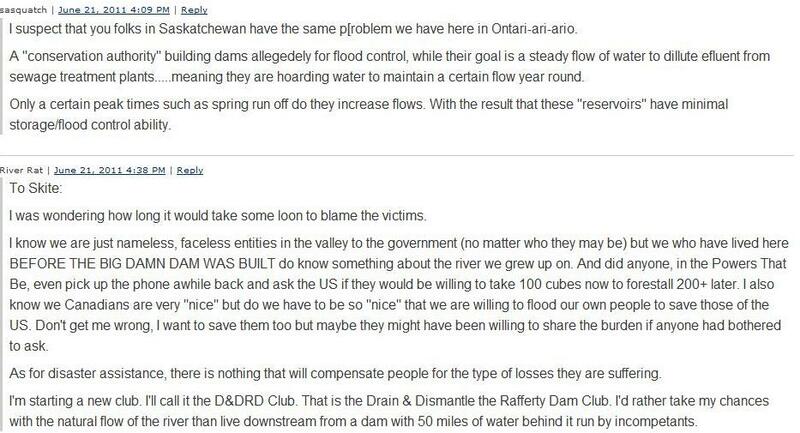 There Is No Excuse For The Epic Mismanagement Of The Dams On The Souris - For This All Could Have Been Avoided - Had Someone Managed Those Dams - Had Someone Taken Control. All The Reports - All The Studies - Lead To The Same Conclusion - The Dams Work - The Humans Managing The Dams Did Not! Minot came into existence in 1886, when 'James J. Hill', Great Northern Railway ended its push through the state for the winter. After having difficulty constructing a trestle bridge. The Real Fact - In the spring of 2011 the residents below these three dam's had no idea and were never told of the ticking time bomb of water above them. At There Dam's Then Why Dont The American's Just Do It At Lake Darling? There Dam's Are Full So Just Dump Whatever is Coming Into Them - They Wont Do It! Vanishing America - Minot ND Is Disappearing? Sipma - "Flood Water Wiped Out A Quarter Of Our City" Poor Choice Of Words - Wiped Out! Schuler - "We Have To Acclimate Ourselves To The New Normal The New Normal It's Not The Same"
2018 - Sipma is now Mayor & Schuler is a School Board member. Face Book Comments - Ryan Bent - Minot is not vanishing! The only reason the weather channel is saying it is because Miranda Schuler is a total and complete twit and idiot. The only thing that is vanishing is the homes that are being destroyed for flood protection this town doesn't need! Carolyn Moore - Wow. Sensationalizing news much, Weather Channel? 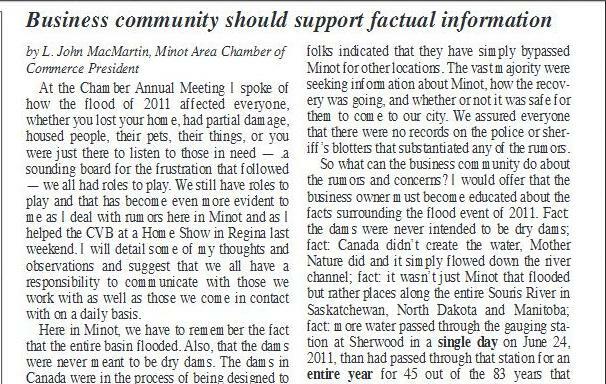 I live in Minot, my home was flooded along with 4200 others in June 2011.
but those number in the dozens, not hundreds. This is not some situation creating a "vanishing city"--in fact, it highlighted what a strong people the city of Minot are. We dealt with it, we worked hard, and we are proud of our resilient spirit. Any other notion you propagate here is simply hogwash. It just gets deeper and deeper, it is insanity at a new level! Is Minot Buying & Demolishing Home's That Are Not In The Flood Plain - Or Part Of The Buyout Path For The Enhanced Illogical Flood Plan? and Sask Power to decrease the discharges from Rafferty reservoir. The technical representatives for North Dakota were also asking for reductions." math you couldn't have come up with a guess of the amount of water to come into the dams? Page 48 - the dams were full in early May and no one thought this out, rain after rain. released no outflow it would have filled to the MAFL four times. During the inflow peak it would have filled every 3.5 days. 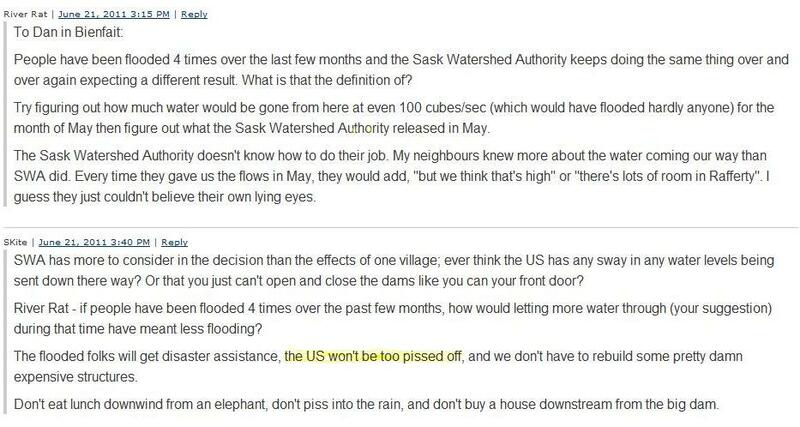 Thats incredible, the dams in Canada are full, it is raining and the last dam on the system is being used to play Russian Roulette. Shouldn't the warning bells have been going off by this time, someone connecting the dots that all hell was going to break loose? it only holds 110,000 acre feet, the treaty agreement calls for 377,800 acre feet of storage, almost 4 times the size of Lake Darling. Now when that storage is to be held and or created is unclear, is it always to be there or its just part of the Russian Roulette. For if that storage had been there it would have held Lake Darling capacity 3.4 times. 377,800 acre feet is or was for the storage of flood water for the USA, that never happened. It includes a 10-kilometre diversion channel connecting Boundary and Rafferty Reservoirs, which allows water to be diverted from Boundary Reservoir into Rafferty Reservoir. The diversion channel can move water either way, you have power plants consuming water at each reservoir. There is a pipeline from Rafferty to Shand Generating Station at Estevan. The US had wanted a 1-in-500 years flood design , the technocrats made it a 1-in-100. The Dams That Were Hammered Out On The Fly By "Technocrats"
Dry Dam's - No they were never built to be dry dam's another misbelief told to or started by American's. The long battle over and during construction was the dam's would never fill with water, because of the arid region and drought. George Hood would swim naked in both dam's when completed. 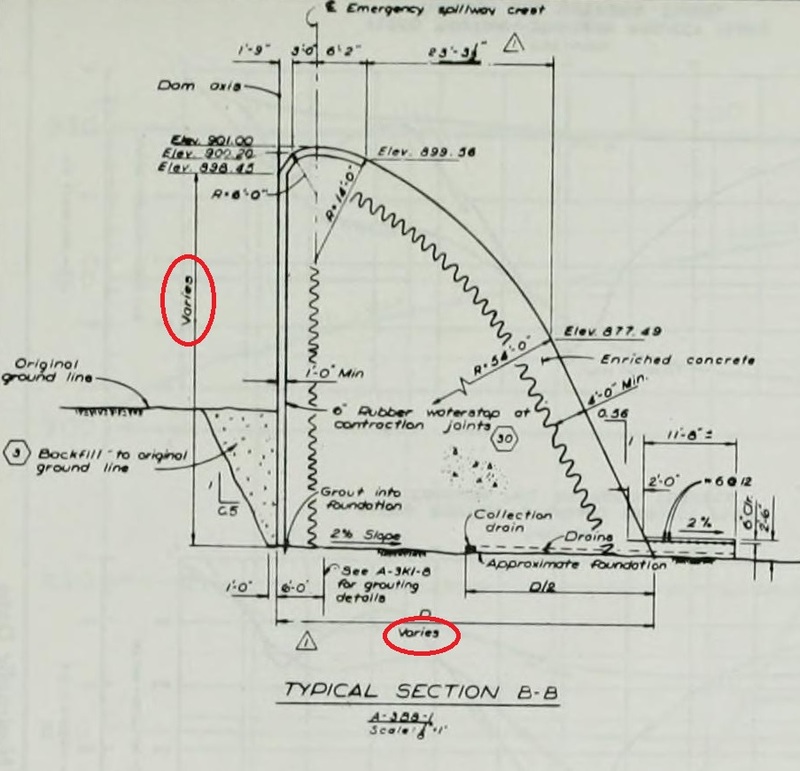 "The initial design, most of the reservoir at Rafferty Dam was for irrigation and power." A boon to wildlife, and an environmental holocaust - all these terms have been applied to the Rafferty-Alameda project. & a man named Orlin Hanson. It is good that he lived long enough to see the end result of his politics. The Burlington Dam was on the table. 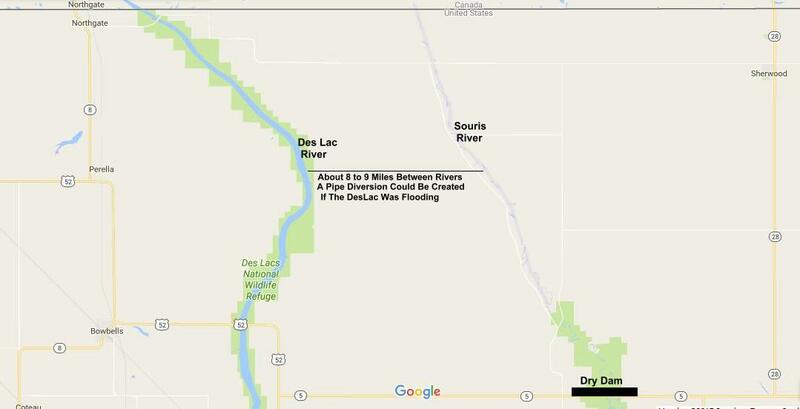 the Des Lac would have been diverted by pipe behind the dam. the United States half as much as to build its own dam and North Dakota would not lose any agricultural land or have any environmental problems. American side of the border which would have provided flood control for Minot but also would have flooded part of his own ranch. 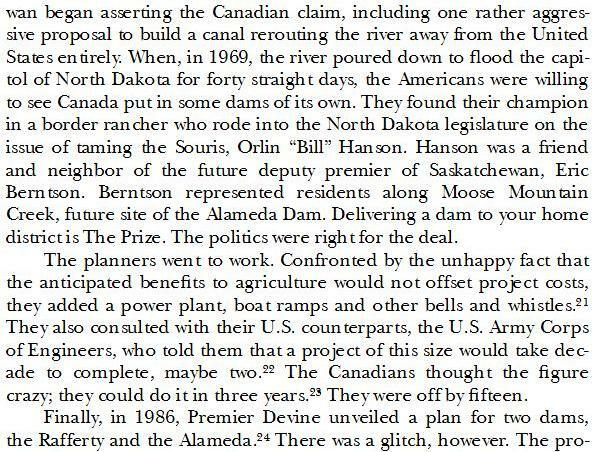 Mr.Hansen was successful: the project was defeated and now the U.S. government is "helping" build the dam in Canada." Would sell his primeval forest land's in 2000. You would think they would have been given to the people as a primeval preserve. are not maximized by operations are often critical of operation decisions especially if they have sustained damages." Fact & Foremost - The needs and safety of the citizens of Minot should have come first. To get there lives and welfare back in line, not the waste of money on projects that had nothing to due with the flood. Fact - There is nothing in the agreement about board feet, it's about acre feet and not honored. Fact - The dams were intended to manage water, not hoard water and increase risk. Fact - God created the water and Canada and the USA never paid attention to the risk that led up to this disaster. Fact - It simply did not flow down a river channel, it was mismanaged from the first rain drop. Fact - The dams were full as of early May - That fact is from the US Corp of Engineer's. Actually They Were Full In April according to the SWA Annual 2011 review. On the second of May Rafferty was a scant two feet from overflowing and a full eight feet higher than the previous record for the reservoir. Nearby Boundary Reservoir, fed by Long Creek and connected to Rafferty by a diversion channel, was within two and one-half inches of spilling. Within days Minot would experience the real meaning of the repeated and numerous warnings. 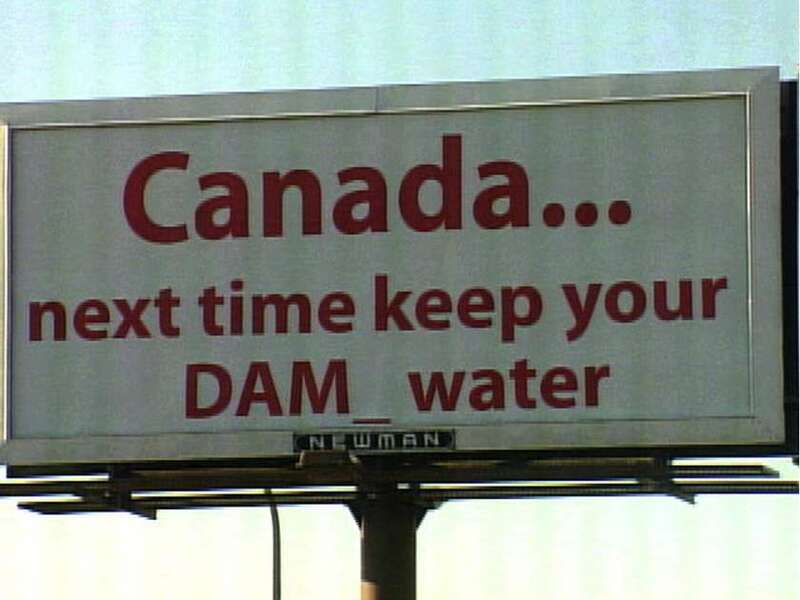 Fact - The Canadian's were at the wheel of the dams and they played it and it got out of control. Fact - The American's should drop a dry dam on highway 5, west of Mohall and take control of the uncontrolled. Fact - Who are these technical representatives for North Dakota ? You should send them the bill for the destroyed health and welfare of the people who lost it all! Fact - Canadian's tend to bypass Minot because of the sale's tax. - Fact - The value of their dollar keeps them from coming down period. Why do we have all these government agencies and no one cried danger? 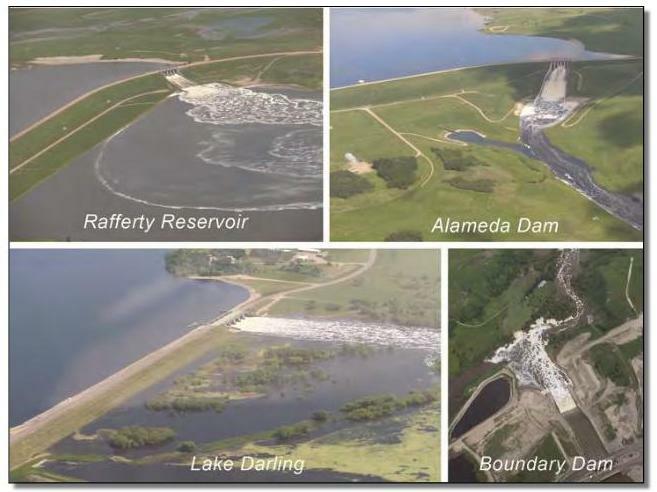 the corresponding high river flows for the years preceding the great flood of 2011"
How could a system of dams (Rafferty, Alameda, and Lake Darling Dams) that were built to minimize or even eliminate the impact of a flood fail? It is horrifying as to the attitudes of those in the know, in control as to how if they were Frozen In Time to react! For When The Mouse River Roars - You Listen! then 27000 cf's down the valley, what if 35000cfs, 45000cfs, what if an emergency dump of any one of the Canadian dam's. 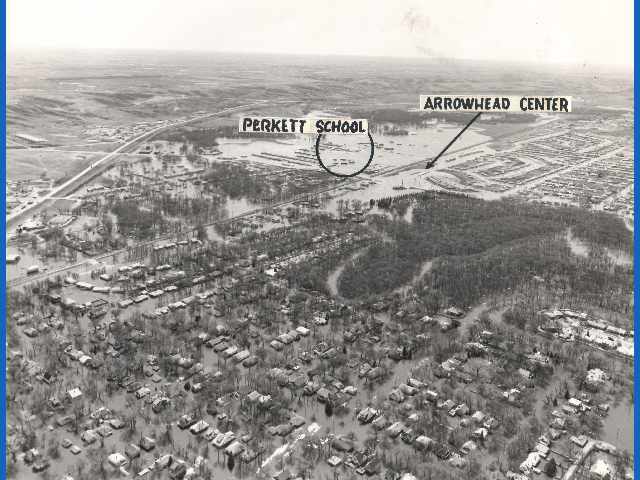 Where a flood event was declared and control of Lake Darling Dam was transferred to the U.S. Army Corps of Engineers. The snow pack water content throughout the Souris River Basin ranked among the highest in the previous 60 years. Minot’s Broadway Bridge was given a 52 percent chance of reaching flood stage. declared a more than 1-in-10 flood year by the Souris River Joint Board, seemed to be downplaying the situation. Extension Center on Minot’s south edge on March 28, 2011. No one from Minot City Hall or Ward County government attended. 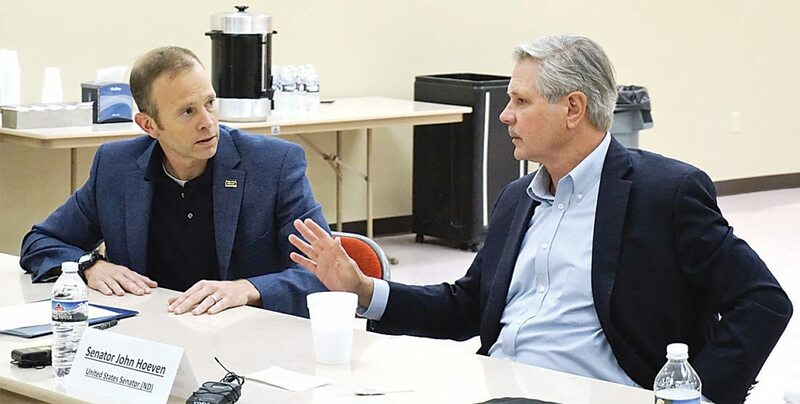 “We will be looking at cutting back releases from Lake Darling within the next week,” Nelson told the Minot Daily News. A few days later residents would experience the beginnings of the greatest and most damaging flood in the history of the Souris River Basin. There was simply too much water in the region and it kept moving, even oozing out of hillsides, despite temperatures well below freezing. throughout the drainage area was slow to materialize. It was almost as though many thought a major flood was an impossibility. By April 8 the flood control gates at Lake Darling, the final defense against high water reaching Minot, were closed. Water continued to rise behind the reservoir. The same day that a record flow of 6,790 cf's was reported in Long Creek. Long Creek is a tributary of the Souris, a portion of which runs along the U.S./Canada border. but the reaction from City Hall remained unusually low key. Clinton Molde of the Saskatchewan Watershed Authority said, “Rafferty Reservoir is filling and not releasing. In Minot there was still no visible reaction to the continued rise of the Souris and the warnings of worse conditions to come. “We haven’t seen all the runoff yet into Rafferty Reservoir. Despite the reports of historic volumes of water above Minot, it was business as usual in the city. The Corps announced that releases from Lake Darling would be cut from 4,000 cf's to 3,600 cf's due to a blizzard warning issued for the area. The capacity of Rafferty is approximately five times that of Lake Darling, the last reservoir on the Souris before it flows into Minot. despite the knowledge of vast amounts of water upstream. Flows of 7,000-10,000 cfs were being predicted at the Sherwood reporting point on the Souris. Weather forecasts called for rain. 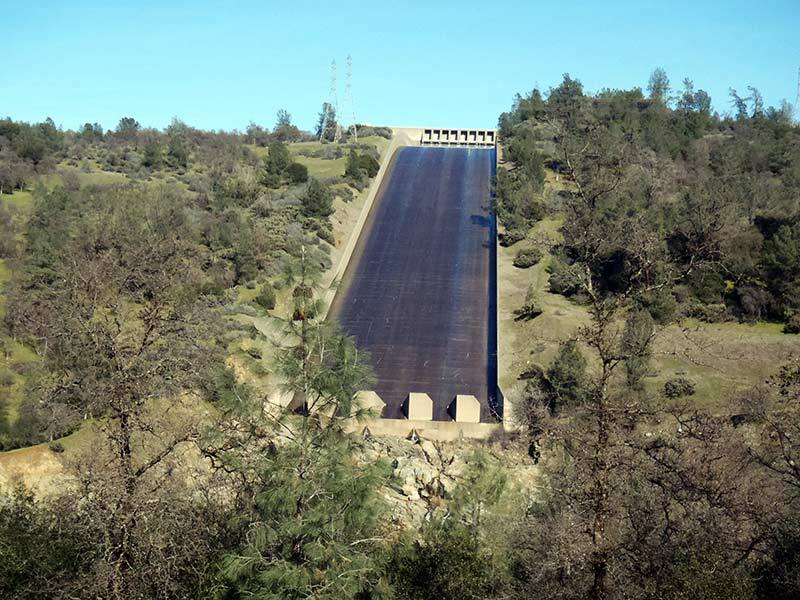 Lake Darling releases were cut to 3,500 cfs. much more than Minot or Lake Darling could hope to handle. or by city and county officials to warn citizens of the possibility of record flooding. “Rafferty is full. Boundary is full. Long Creek is running high and Alameda will be full. Lake Darling is expected to fill. When you add them all up it’s pretty ugly,” said Allen Schlag, NWS hydrologist. In the face of such warnings and record releases upstream, the Corps of Engineers cut Lake Darling releases by 300 cfs from 4,000 to 3,700. The following day the city held its first press conference, supposedly to inform the public with details of the situation. While some information was shared, city and county leaders announced their opposition to increased releases from Lake Darling. It was a somewhat confusing and mixed message from City Hall. the outflow from Lake Darling.The decrease was a delaying action that saw Lake Darling rise to an unprecedented level. The last day of May saw Lake Darling reach 1,601.26 feet, about six inches from topping the control gates. It was a stunning reversal from the few previous messages from City Hall to the public. 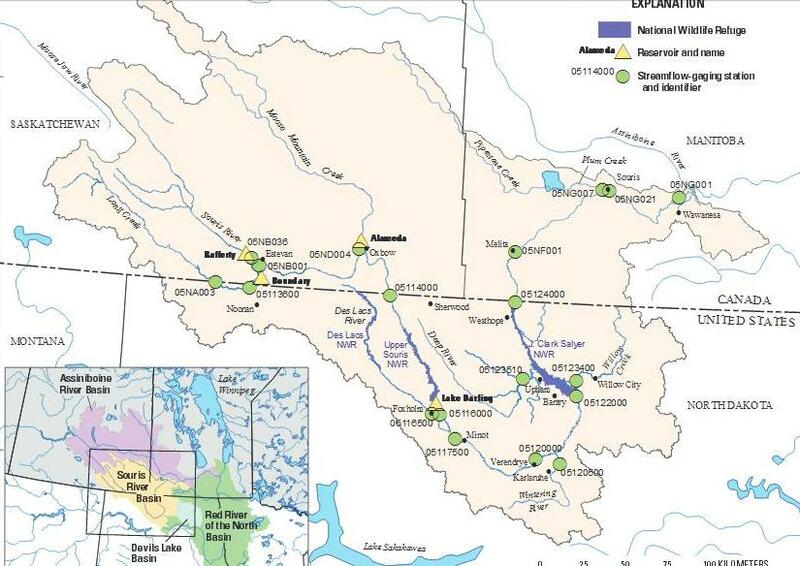 May 31 “Reservoirs have no capacity to store further inflows.” Saskatchewan Watershed Authority. a reporting point further downstream. It was the first of many examples of conflicting information in regard to river flows. some dikes in Minot. A ring dike protecting Lincoln School was hauled away. So too was a secondary dike that had been constructed along 16th Street. The facts, the warnings and the actions were in obvious conflict. Lake Darling had slightly more than one foot of storage remaining, an amount that could easily be filled in half a day. and a complete loss of any control of water destined for Minot. 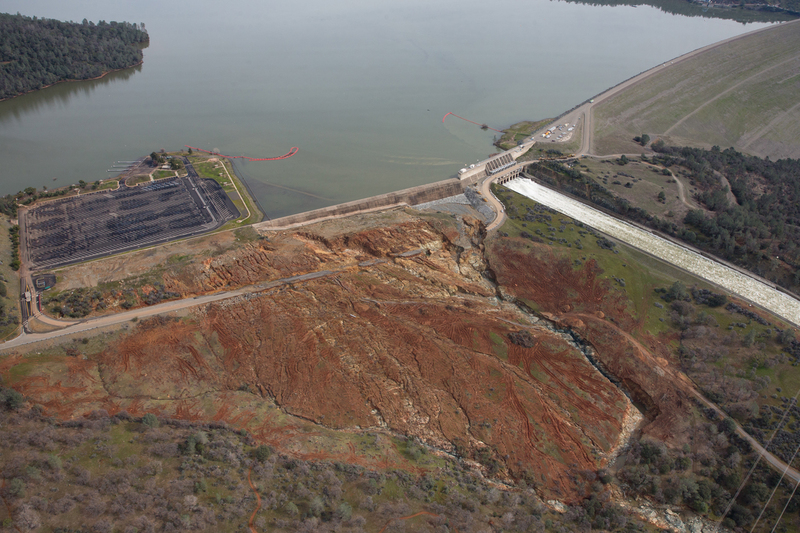 On June 13 Lake Darling was within one foot of spilling and filling was projected. By Sunday, June 19 releases from Saskatchewan dams reached more than 19,000 cfs. On Monday, June 20 Minot’s valley residents were again ordered out of their homes. 2011 flood and increased flood protection within the city remains, primarily, on the drawing board. Start Dumping The Dams. 8000cfs, 10000cfs, Way back in March. 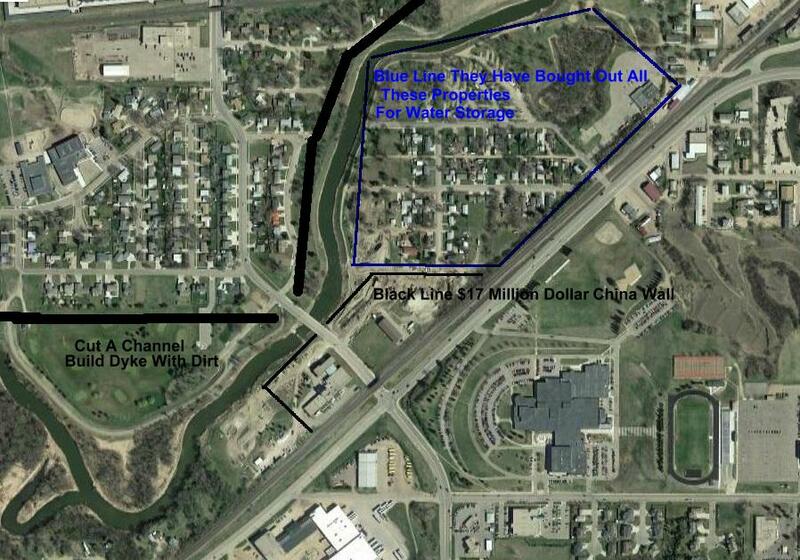 Build dikes in Minot and run the water through. There wasn't even a thought concept of getting out in front of this! Before the spring thaw and any risk of rain's across the basin. The Trauma Mantitoba Blames Sask. "We rely on officials who are cautious and careful and simply said 'Look, we've got to make sure the integrity of those dams [is] protected." 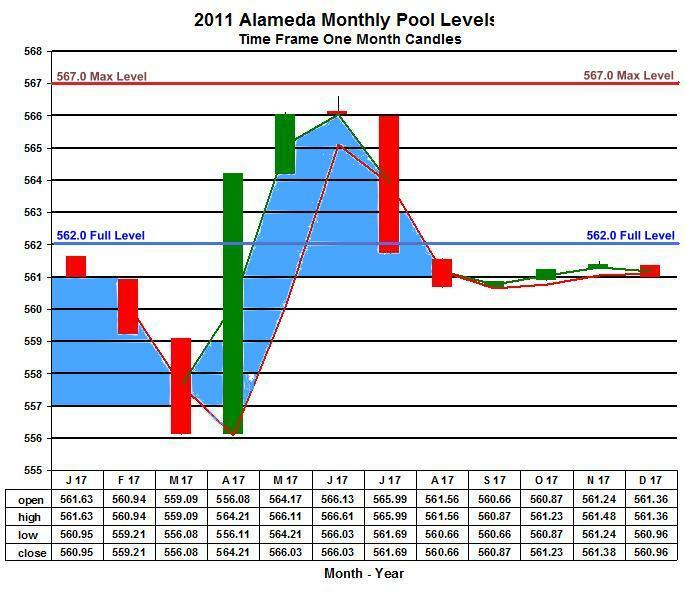 Unreal You Had The Dams At Max Level For Months In 2011 - Thats How You Manage Dam Integrity! Minot TV Station Blames Sask. are not maximized by operations are often critical of operation decisions especially if they have sustained damages"
The days of the blank check from Washington, like Grand Forks received may be over. at 8000 to 12000 cfs to get past the event, a dry dam would have done the job. How many 100,000's of acre feet could you slow down in that valley? How much would it cost to grade Highway 5 with water control gates, 150, 250 million? 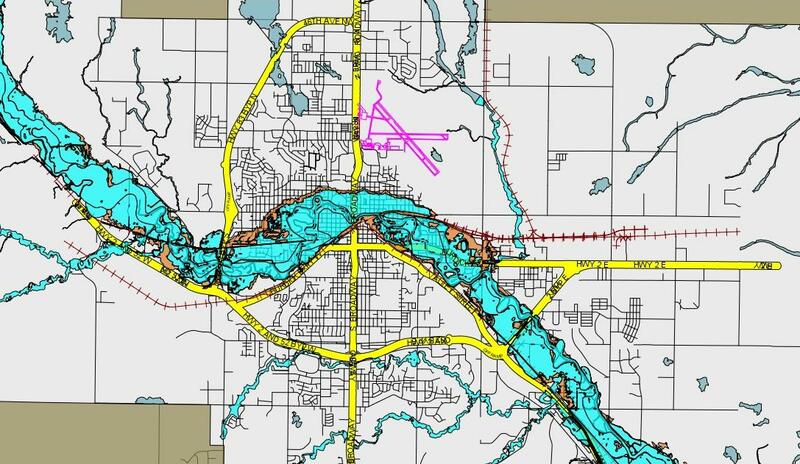 This billion dollar flood control in Minot is a joke and it is years since 2011 and nothing is in place. built of clay, since it worked well in 2011 and there is nothing on the other bank for flood control. of when it might happen again, how much money did they spend on this? Of course it will happen again, no one manages it! He didn't get the dam he wanted, what he got was the dams of contention That 31 years later would full fill his statement and his vision. acre feet in the agreement. Giving you 1,128,000 acre feet of storage, you could have contained the 2011 flood with some take action management. 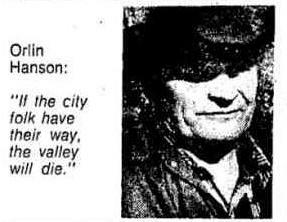 One has to stop and ponder how it is in 1976 that the people in the know were able to tell Minot weeks in advance that they were looking at 10,000 cfs ? 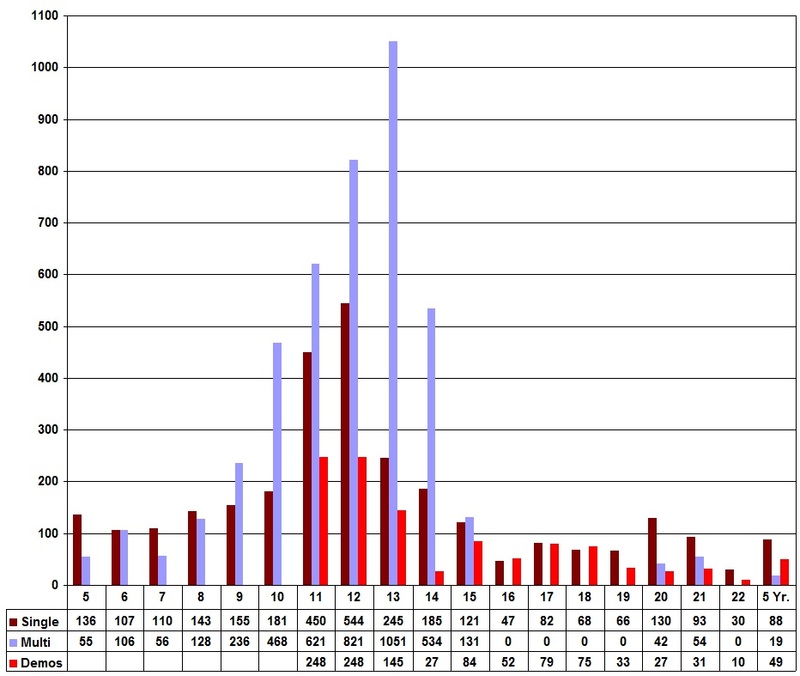 the fact to connect the dots, to publish numbers and data, they seem to miss the real data of those numbers. No one took charge. 3 acre feet times 43,560 is 136,080 cubic feet - divided by 60 seconds = 2268 cfs down the souris. That never happened, the focus by those in the know is to keep the dams full - not available storage. 1.6 acre feet times 43,560 is 70,733 cubic feet - divided by 60 seconds = 1179 cfs down the souris. as you go into March, April, May of 2011. No one does nothing to reduce the risk of impending doom. There is no treaty storage at the Canadian dam's. Along comes June, still no one does anything. 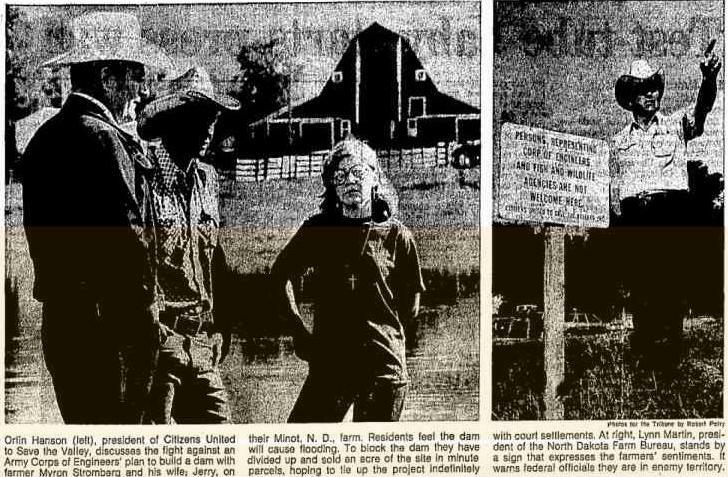 Flashback to 1976 and no dam's and the flow was higher in 1976 and Minot was foretold of the flow and the city was saved, in 2011 no one does nothing. 14.6 acre feet times 43,560 is 638,073 cubic feet - divided by 60 seconds = 10635 cfs down the souris. because the other 5 year old's wont drain their dams, and those dams didn't exist the last time around, so lets play safe at 10,000 cfs. No you did not need a crystal ball to see what was coming, you just needed a 5 year old to look outside and at the dams! 19.0 acre feet times 43,560 is 831,874 cubic feet - divided by 60 seconds = 13864 cfs down the souris. With a little help from the other kids you could have brought that down over 5 days, 6 days and stayed at 10,000 cfs. and only a handful were ringing the alarm bell. The dams in Canada are about 2 hours drive from Minot, did the city send staff to look at them? Did the state?, did the media?, not until the end. It would be the size of 11.4 - 53 foot freight container's - In 1976 every second 2.6 containers flowed by, in 2011 7.0 flowed by. 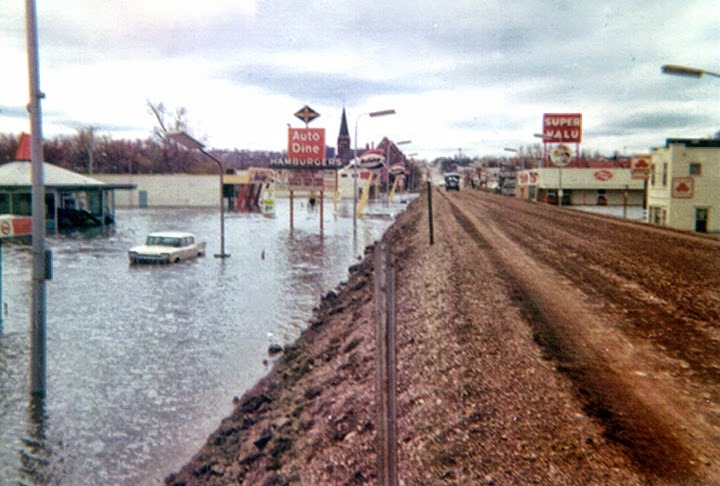 To cause a mismanaged flood to Minot that was less water then 1976! Four massive dams in place and the bureaucrat's cant find a common historic mean number to shoot for! 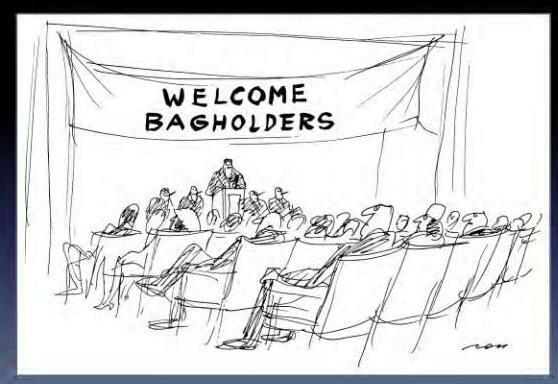 As A Investor One Should Always Do Due Diligence To Protect Oneself. In that time they had to manage 378,900 acre feet more then they could store - 378,900 acre feet over 273 days is 700 cfs & they couldn't do it. 378,900 acre feet in the 30 days of June 2011 is 6368 cfs and they couldn't do it. - Flow at Minot June 2011 27,000 cfs and They Did It! "Erroneous discharge measurements were left unaddressed for extended time periods without trying to reconcile differences in reported flows"
For anyone who has lived in Minot for a lifetime it is a never ending theme, Flood Control. From 1969, 1976 and the grand debacle of 2011. To the we are protected forever disaster of the Rafferty Alameda trade-off. For over a decade everyone believed you could not flood Minot. This time the money is more then a ton.There is no $820 million dollars to finish this in 3 to 5 years. Maybe not in 20 years. It is not the answer, it does nothing to protect upstream to Burlington and nothing downstream to the Canadian border. There are three thing's that come to mind when you when you look at this illogical project! 1. What's wrong with what you have? Not much, bad management of the dam's and build a dyke system that is permanent. You had faith in this system for so many years and it worked. No one ever stress tested it. No one ever ran a drill on manageing it. No one ever checked the plan (There Isn't One) for a worst case scenario that was as obvious as a bulldozer coming down the road in 2010 - 2011. Just this simple management strategy as Jim Olson suggested back in 2011, all the data above support's it. He and his family member's lost their houses in the flood, so he's not just whistling Dixie down by the river. To Manage The Dam Dam's. The bureaucrat's will never ever risk their job's to save Minot. All the data above is clear, nobody would stand up and nobody had a clue as to what they were doing in 2010 - 2011. 2. Why is the Engineering Company that is engineering the project the cheer leader for the project? More power to them, but shouldn't it be the citizens of Minot and the basin leading the charge on a plan for fixing the problem? "It is estimated $101 million is the administrative cost of the project, including planning, engineering, and program management costs." That's shark tank valuation money. The state has how many engineers employed? The CORP has 37,000 employees, that's 740 employees per state. Imagine being in the loop on a $100 million dollar revenue stream, YAHOO. Not Only That But Why Aren't You Doing The Fast & Easy Stuff First - Dykes, Dykes, Dykes. As the man said, do the fast and easy stuff first, because that's where the money is. Leave the hard stuff for last so you have more time to get it done right and you have money to do it. With some 37,000 personnel and a annual budget of $4.5 Billion dollar's? In 1976 a huge amount of clay was moved for dykes and channel's were cut and coffer dam's built. Why weren't the old channel's buried and the main channel dug wider and deeper and diked permanently for a cfs flow of 10,000 to 12,000. Oh no, we cant have that to look at, it blocks my view of the river and the hype belief in the Rafferty Alameda trade-off. How many people were ever told the crap behind the contention no dam in my back yard hype deal? Why wasn't the channel of the Des Lac ever straightened out as it comes through Burlington? Why wasn't the channel of the Souris ever straightened and set up for 10,000 to 12,000 cfs coming from Burlington. 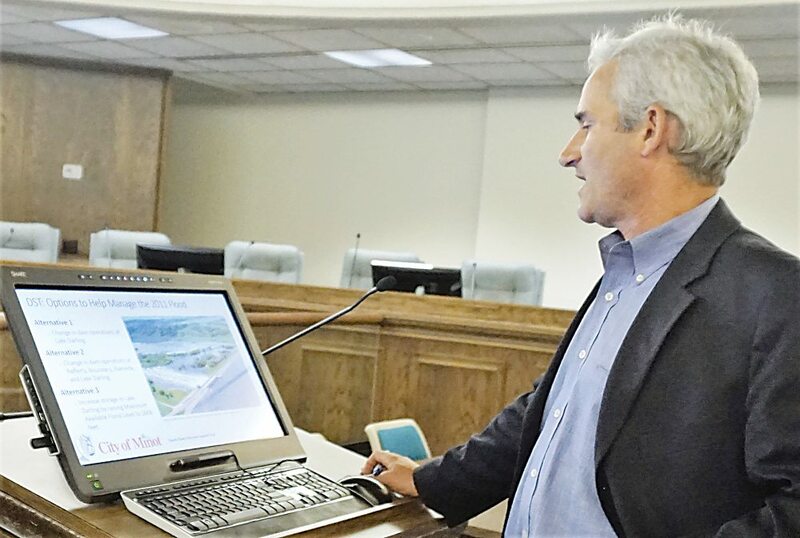 The Flood Control of Minot should have never stopped. Oh My God there really is not some smart guys sitting at control desks at the dams in Canada to protect the valley as I walk through the trees? No never was. Oh My God the dams in Canada aren't big enough to contain global warming, we have to save Minot from doom. No same flow as 1976. Oh My God we have to spend $820 million to haul clay in again to build dykes that we have built how many times! This time leave them! 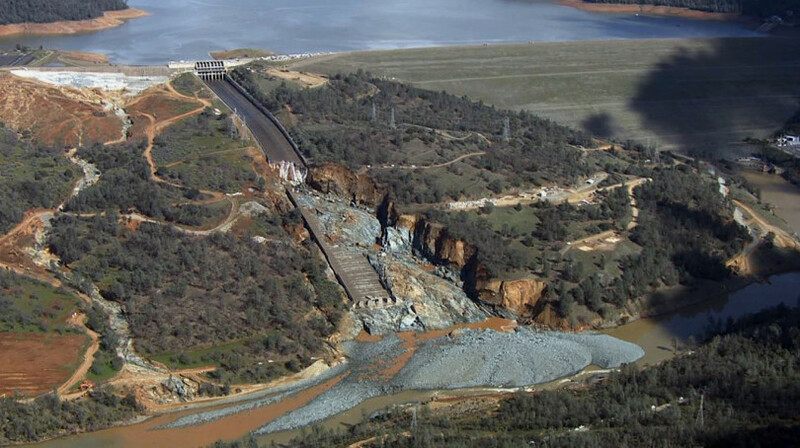 Lake Darling Dam and reduced the excess flows crossing the U.S.‐ Canada border." Yes with this flood control it still wont involve anyone manageing the dams, yes that's correct! 1969 - How Many Times Do They Have To Do This Before They Get It Right? Your Tax Dollar At Work - Lake Darling 2011- Absolutely Ludicrous! That is 740 employees per state and $90 million dollars per state averaged out annually. But if each employee cost $100,000.00 a year, there goes $74 million! 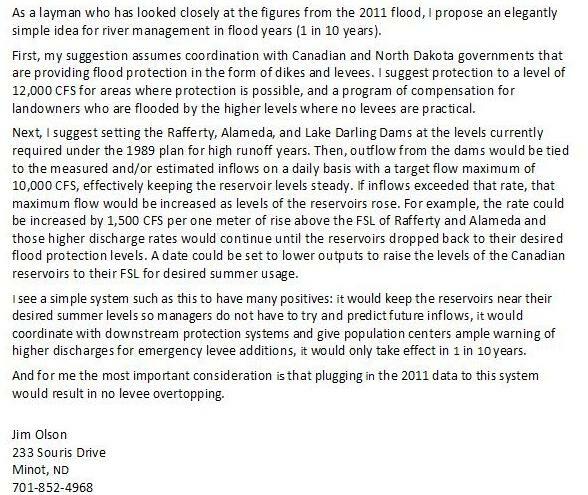 They could not afford a calculator and one staff member to drive around the Souris Basin in 2011 and figure out a flood was coming? It is really not that hard to find current data, and this data was available in 2011. Nobody bothered to check it in 2011 or just didn't care! The Three Dam's in Canada - go to the page, click the dam you want and current level graph's at the very bottom of the page. In 2011 once the water exceeded that level it just kept climbing. No management was made to control outflow to inflow. 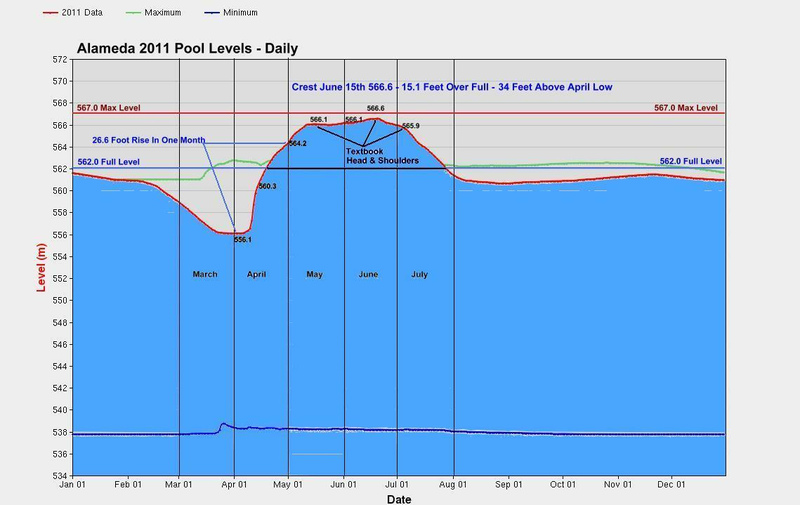 In 2011 once the water exceeded that level it just kept climbing, no management was made to control outflow to inflow. 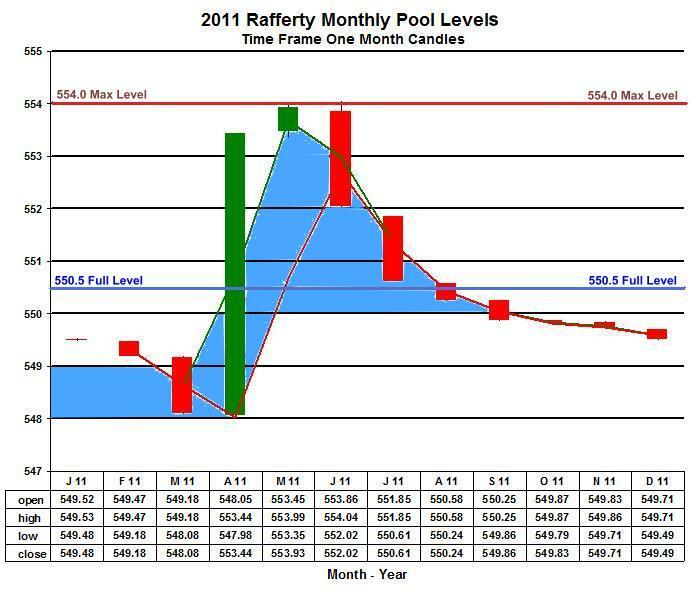 To Look at Boundary Levels is Irrelevant - For it is Connected to Rafferty by Channel and It Is Always Full. 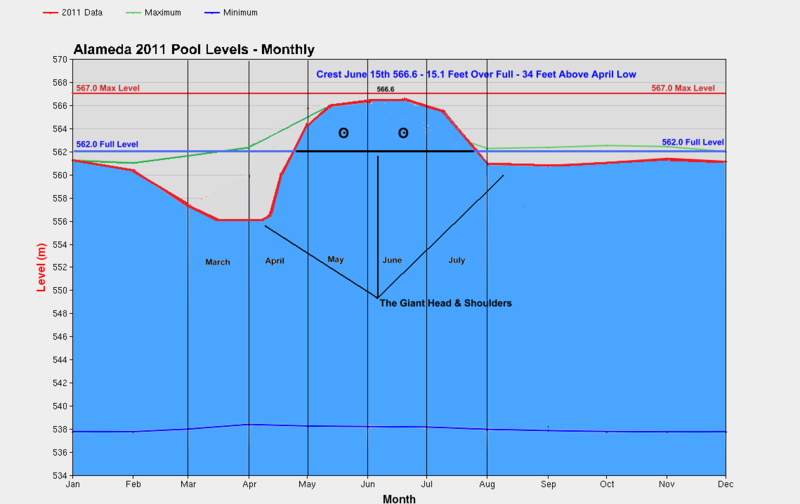 It is not like these two pools had come up a foot or two in a month, they had come up 44.0 feet combined in a month. The month's of April and May were wide open to do something about it. 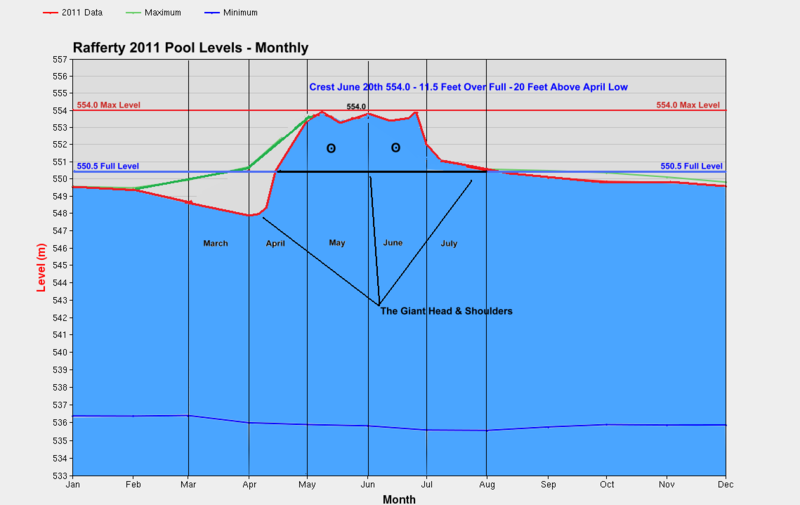 How many tens of thousands of acre feet of water could have been stored and controlled in that 26.6 feet of over full? Nobody, Somebody and Anybody Did Nothing and Anything About It. Then it starts raining and raining, BAM you finally got the loaded chamber! This wasn't just some fluke that popped up in the course of several days or weeks, this was blatant mismanagement. It shot up to a unprecedented level in one month and no one thought to think or react! The level in the month of April rose 5.5 meters, 18.0 feet, and it sounded no alarm bell to take action? Snow melt had not taken place and you just let it keep climbing, UNREAL. Staring down the barrel of record snow pack and moisture content in the basin they did nothing to manage the water. That was screaming at them with warning and no one did anything to reduce the risk. if they could test the first pivot ( full level ) and then the second pivot ( max level ) and had a head and shoulders ( cross recross ) and got out of the trade! 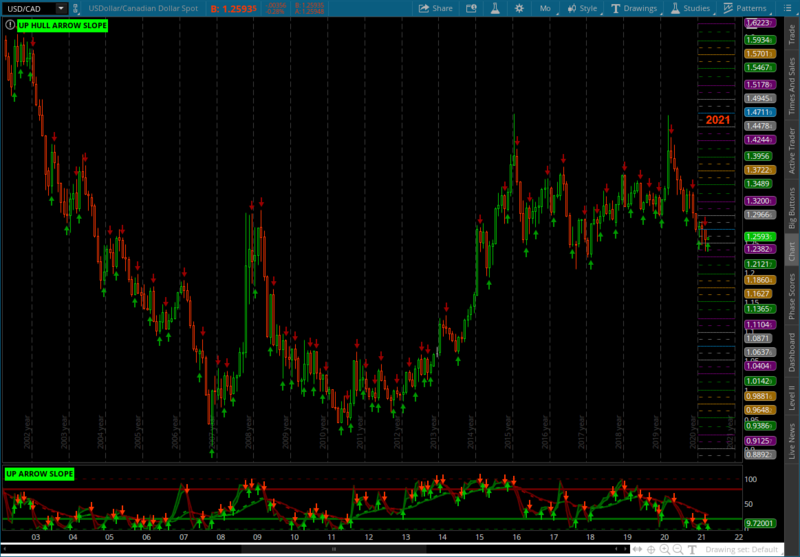 The probability of a good chart and the math of nature never lie, only the fool who cannot except the change and reverses direction when its to late. That want big fees to build big flood control and no one could see what was happening in 2011. In the words of the TV host turned President - "You're Fired"
Alameda Was Played The Same Way. The level in the month of April rose 8.1 meters, 26.6 feet, and it sounded no alarm bell to take action? This dam should wake you up stone cold sober! This monster was of ill design when it came online in 1968 - The spillway and emergency spillway don't match the size of the dam. 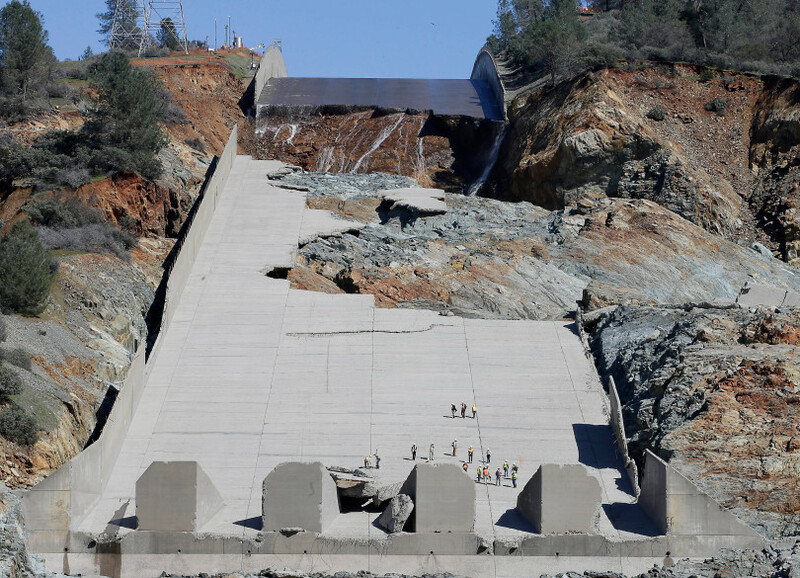 The spillway is so small and steep for the speed and volume of water. The last inspection was performed by helicopter. Were advised, told and begged that the designs were flawed for re-certification of the dam. They blew it off. You are now looking at a estimated cost of several hundred million if not more to fix it. The one thing that screams failure is you don't see any rebar or rebar tails in the concrete! What a joke, no rebar, thin concrete, placed over loose soil when constructed. 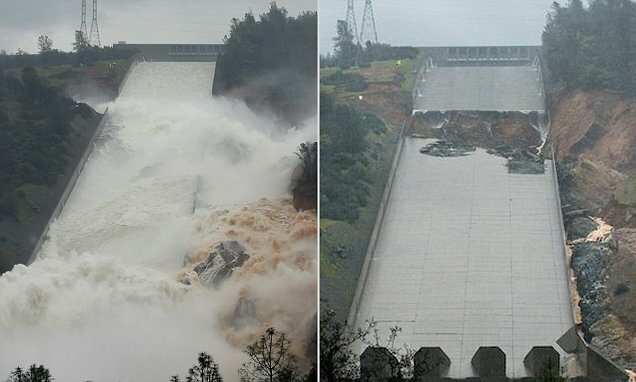 The emergency spillway looks to be about 8 times wider then the controlled spillway, you have to ask why is it built so cheap? The concrete is sloped, angling down, it should have all been the same size wall, and why is there no concrete spillway? All the water coming over from the left would flow back to the right before flowing down hill, what a joke. NFIP is set to expire in Sept. 2017 and congress is supposed to come up with a new bill of debt to keep it going. How much will flood insurance cost? Take a guess, one story says $500 a year the next story says $10,000 a year. With NFIP bankrupt and the congress out of control, it isn't going to be cheap and or stay cheap. One thing does seem to be for sure your rates will have minimum yearly increases of 18%. Add that up in 5 years your rate will climb by 100%. The federal government has no business being in the flood insurance business. 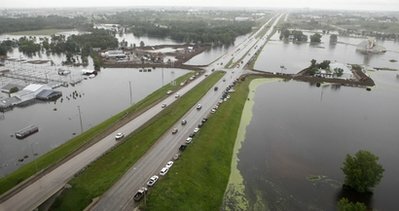 It is now 2017 and Minot has received over One Billion Dollars and has done three things to protect the flood plain. The glorified China Wall at the water plant that could have been built out of clay, the Parking Ramps and the Airport. Three things that should have been done, 1. Lawsuits against the USACE and Canada. 2. Permanent Dikes. 3. More Permanent Dikes. Rates To Rise What Does It Cost? Broadway, therefore bringing half of Minot into flood protection. Then when all is done they buy out all the houses in the blue line. To have it for water storage after all those people had repaired their homes, who is running the circus of flood control in Minot. Years and years have passed and the simplicity of taking the river to a diked control of 10 to 12 thousand CFS just escapes their minds. for someone to call the shots and watch those dam dam's and be ready to file Federal Lawsuits to have them managed. Dont Have A Frickin Clue What We Are Doing! - It Just Flies Right Over Everyone's Head. was ever needed for the Souris River. The Dams Of Contention Work, they just need to be managed. One must wonder how many people left Minot when the flood occurred in 2011 and never came back, walked away. One must ponder how many people indebted themselves to stay just to be bought out after the fact and have said enough and left Minot. For certain how many more will say enough of this madness and leave, for the cheerleaders want 27000 CFS and they say 8000 cfs will work. None of the cheerleader plan offers protection from the dams of contention, above and below Minot back to the Canadian border. So as FEMA becomes the bad guy for flood maps and forced insurance all the other buildings in the Souris path will end up buying insurance. Maybe senator Hoeven can just get FEMA to scrap the maps and like everything else just kick the can down the road. Along with the trillions in debt and trillions in unfunded liabilities that he helps to kick down the road everyday in Washington. 2018 - A year after Maria it is revealed thousands died in Puerto Rico, your Trump FEMA tax dollar at work. Since Brock Long FEMA director visited Minot he has been tasked with Hurricane's Harvey, Irma & Maria. Total Melt Down. Now those people know how it feels to be screwed over by government. The Trump FEMA FUBAR! American's that live and or exist in poverty and are kept in the dark about the risk by the bureaucrat's. All the while local, state and federal bureaucracies just keep sucking them to death for taxes. over the dams of contention. As Brock Long asked is there one guy I can call about the management of the dams? No there is not. There wasn't one in 2011 and there isn't one today. has wrongly placed as many as 1,000 structures in the 100-year flood plain, according to the Souris River Joint Board." No, there has been a failure to consider the operations of the Dams Of Contention since the day they were built. They were never considered after they were built to be stress tested to be drilled in a worse case scenario. They were never considered to build Minot and other villages out to 10000 CFS for turn key protection. They were never considered in 2010 and 2011 to be managed with precision. They were never considered with the cheerleaders and there unneeded mega flood control scheme. Now all of a sudden they are considered, years after the fact and headlong into the mega project they are considered. And they are considered for all the wrong reasons, Why do we have them? Oh There The Dams Of Contention For Water Control! $599,000.00 For Software To Tell You That Dam Operations Can Stop Flooding - Oh Dear Lord! This is what out tax leaders spend money on, no one managed the dams in 2010-2011 and tax leaders never even concerned themselves with flooding in the winter of 2010-2011. 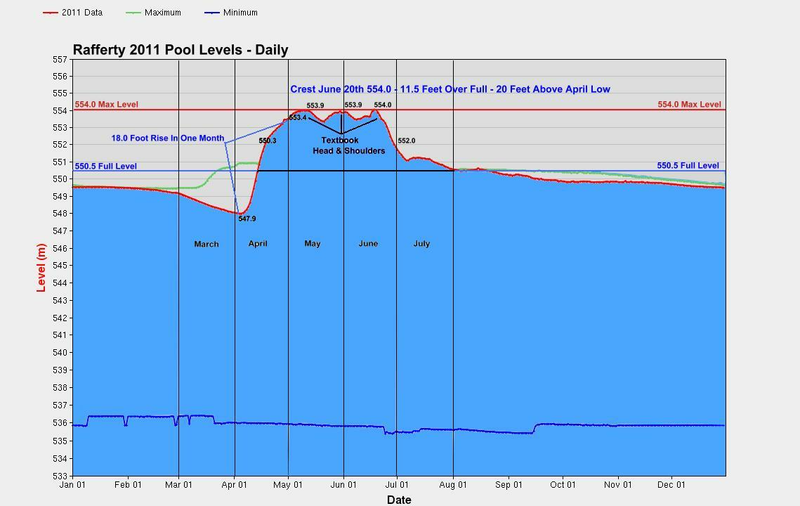 A First Grader Could Use The Charts & Graphs On Vanishing Minot & Tell You No One Managed The Dams - With The Visual Of A Bathtub A Pre Schooler Could Figure It Out - "Drain The Tub". Anybody in there right minds would be ashamed to show this - yet alone pay for it. Thousands lost everything because nobody managed the dams. what is already taking place, not redundancy and not confirmation of what I think we already know anecdotally,” Wolsky said. I just mentally block that out, while the bag holders here in Minot struggle to cover those 1st, 2nd and third liens and ungodly property taxes and fees you all have. and fifty million dollars we really need a software program of what my dollar cost average has been, 50k, 100k, 200k, 300k, 400k, 500k, on a million? Ill need another half million to get that done!